During the home buying process, realtors will advise homebuyers to hire a home inspector. This is an important step in the process of buying a home. 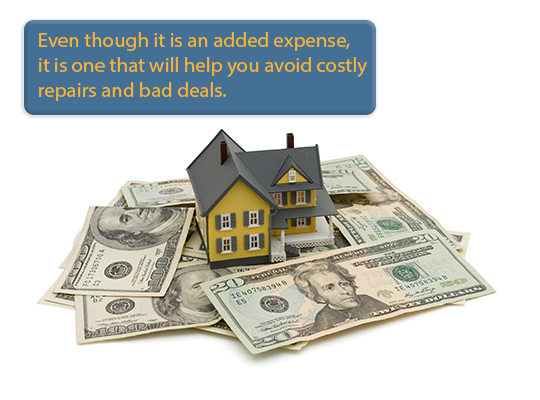 Even though it is an added expense, it is one that will help you avoid costly repairs and bad deals. This will save you both time and money. Nothing is worse than finding major unexpected expenses due to problems you weren’t aware of in the home after you’ve signed the closing papers. “How much do you charge for a home inspection?” is the first question homebuyers ask. It would be better to ask about a home inspectors qualifications and experience. Finding the lowest price for a home inspection isn’t always in your best interest. Home Inspections aren’t regulated by HUD (U.S. Department of Housing and Development), therefore some “cheap” inspectors may be doing less and not checking all areas of the home. There isn’t a set standard for how home inspections are priced. Inspection fees can be set by using different methods. You may be charged a flat rate by the square footage of living area, square footage of area under the roof, or the amount of time that is spent on the inspection. The larger the house, the more the fee could be. Another factor in the cost of a home inspection is the age of the home. Usually, newer homes take less time to inspect than older homes. 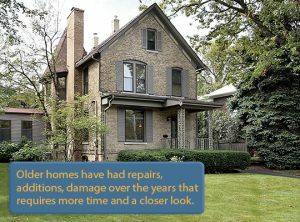 Older homes have had repairs, additions, damage over the years that requires more time and a closer look. 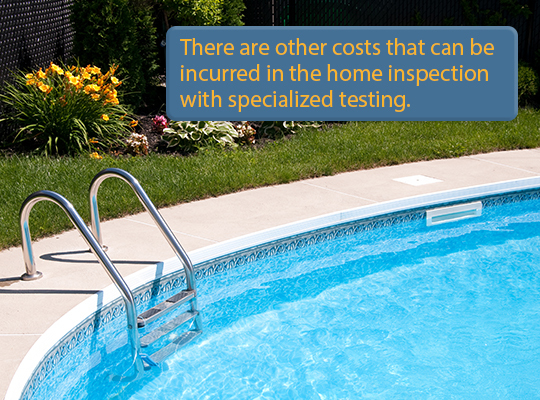 Average home inspections will cost approximately $315 to $400. Your home inspector will give you a quote before the inspection. A trained, experienced home inspector can find problems that can lead to larger problems later, costing thousands of dollars to repair. Call HomeMD for a home inspection quote. How Much Does a House Inspection Cost?